Aquabata: Think HIIT training taken to the pool. This class cycles through intense bursts of activity followed by periods of active recovery in shallow water. Deep H2O: This class utilizes the deep water to provide a strength and cardio work out that focuses on your core. Ultimate H20: Really make a SPLASH with this intense, choreographed water fitness class! 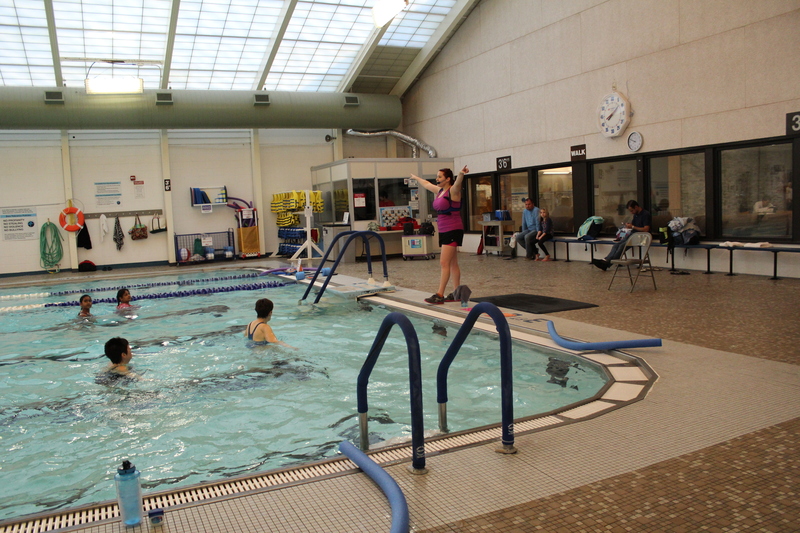 Water Bootcamp: Anything goes in this combo water fitness class! Utilize styles of HIIT, boot camp, boxing, weights, cardio and more for a full body work out. 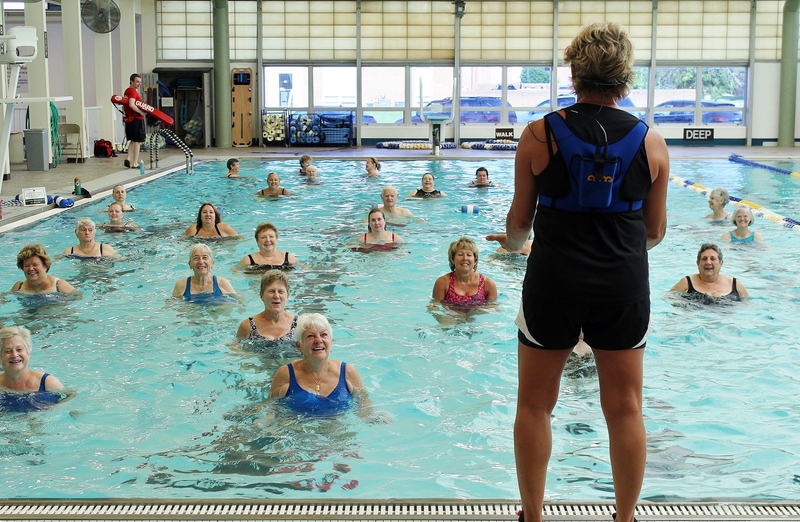 Water in Motion®: A low impact, high-energy and dynamic cardiovascular workout that challenges the entire body.